Alana Martina has just been born! Both Geo and Alana are doing great! We are all very happy! 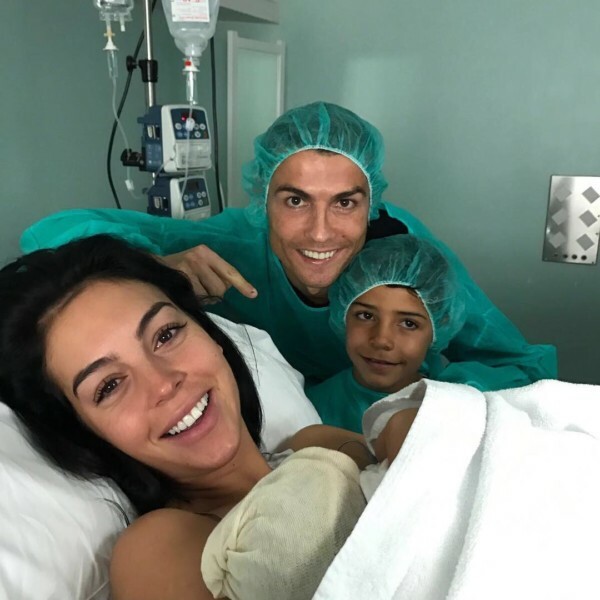 While this is his first with girlfriend Rodriguez, this is his fourth, with twins named Eva Maria and Mateo from a surrogate and son named Cristiano Jr.